Note: This page is a work-in-progress. Visit again for updates. Sofonisba Anguissola. Self-Portrait, 1556, Lancut Museum, Poland. 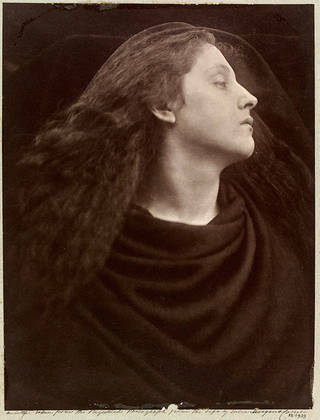 Julia Margaret Cameron. “Call, I Follow, I Follow, Let Me Die!”, 1867, England. © Victoria and Albert Museum, London. Penelope Fitzgerald. “Offshore” (novel) 1979, Collins. ISBN 0-395-47804-9. Kathleen Munn. “The Dance”, c. 1923, oil on canvas, Private Collection, Toronto, ©2011 Kathleen Munn Estate. Mary E. Wrinch. “Scarboro” c. 1935-1938. Print colour linocut on wove paper. ◊ “The Story of Women in Art“, a 3-episode BBC series hosted by Prof. Amanda Vickery, is excellent. ◊ National Museum of Women in the Arts, Washington, DC. ◊ Advancing Women Artists Foundation, Florence, Italy.